It is a known fact that martial arts improve the self-confidence. But it is also an effective way to lose weight. This is the reason behind the success of Kickboxing in Canton as a workout routine for a faster weight loss. Kickboxing is both a martial art and a sport. Because it entails punching and kicking, it becomes the most preferred option when one wants to lose weight fast while learning about self-defense. With an extreme workout that kickboxing offers, more and more people are choosing it to achieve a fit and firm body. To get the most out of it, pair kickboxing as an aerobic workout take a class that last an hour a day. 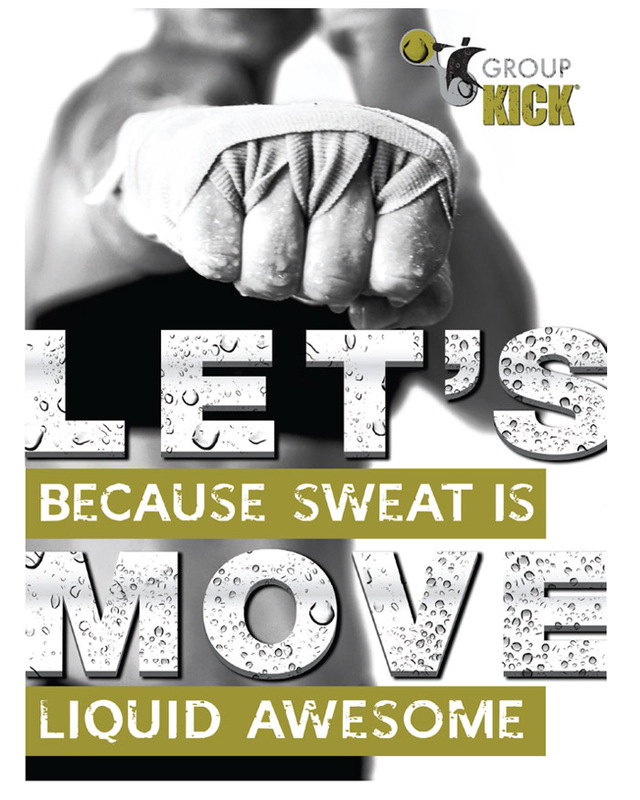 A kickboxing class targets and enhances all parts of your body. Adding running and walking to your routine will also make you sweat more and lose weight faster. Determination and perseverance are the keys to get the most out of kickboxing as a workout for weight loss. Make time to work out. Answer is Fitness can help you do that.